What if Satyricon would have chosen for a different path after the impressive “Rebel Extravaganza” going deeper into the modern Black Metal instead of crossing the borders of rock and groovy music ? 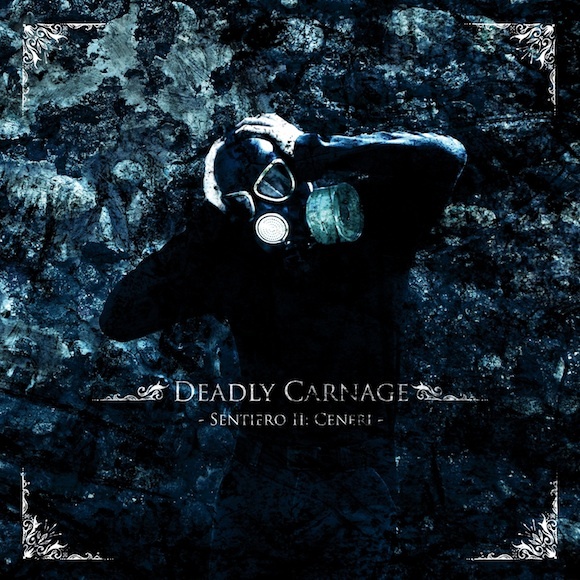 Deadly Carnage may be an answer, where a darkly atmosphere is supported by the usual delicatessen of the black metal misanthropy, gas masks, polluting negativism and all the magnificence of rotten modernity. Some may argue about the lonely beauty of rain forest and tourist shape of promotion for Northern Lands export but Deadly Carnage head office is in ‘ole Italy, where modern and ancient use to collapse to a fertile desecration, vomiting from the insane womb and hoping for the words the end to come near. For fans of Secrets of The Moon and JANVS.